Our representatives: Patrick Beckers, Nabil Noeh, Bashir Omar and John Lawton. The goal was toe re-energise Van Aarsen in the Middle East. 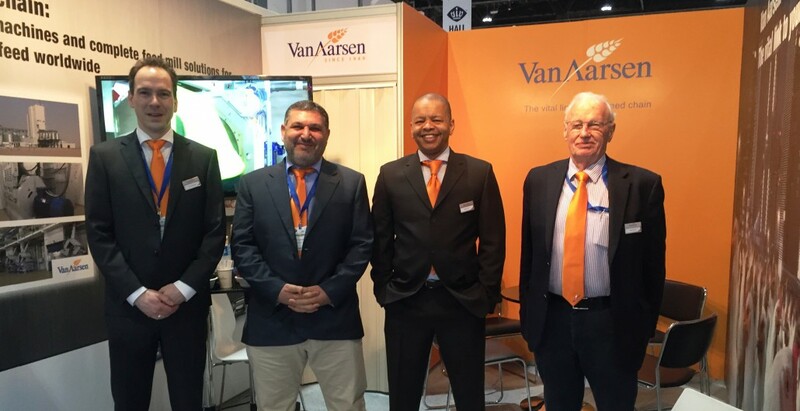 To show, prove and convince that Van Aarsen is the partner for innovative feed manufacturing technology. The team had the opportunity to introduce themselves and Van Aarsen to al great number of visitors.